An identification number for non-resident is a unique, personal number assigned to the head office of the police of the region. In view of the privileged status of citizens of the European Union to stay in Spain, the application of their no number will be based mainly on financial reasons, such as a purchase of a residence, with the Spanish State. This is not necessary for the sale or purchase of your purchase account, or the opening of a bank account in Spain. 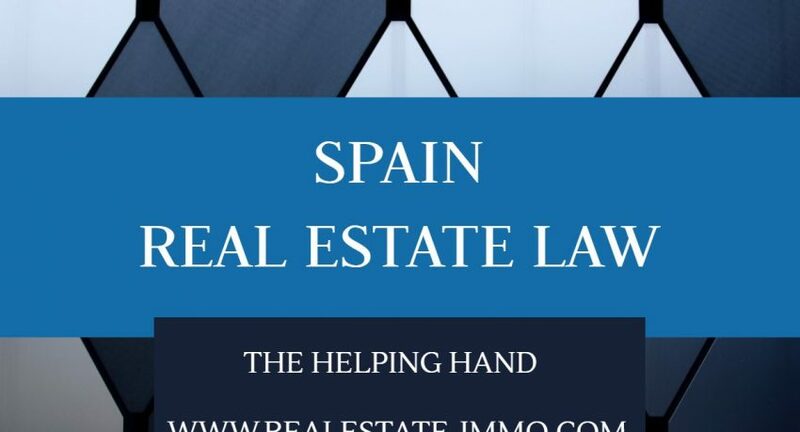 On your purchase in Spain, the lawyer partners of Real Estate-immo can take a large number of steps for you. An identification number for non-resident is a unique, personal number that the head office of the Police of the area assigns. Given the privileged status that citizens of the European Union have to stay in Spain, the application of their NIE number will be based mainly on financial reasons, such as buying a home. 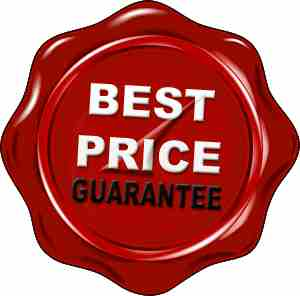 This NIE nr is necessary for selling or buying your dream home, or opening a bank account in Spain. With your purchase in Spain, the Lawyer partners of Real Estate-Immo can take a large number of steps for you.